*A service fee is charged for the transaction. 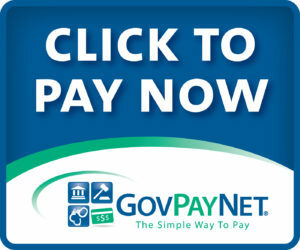 The fee is the same whether you pay online or on-site at the Village Hall. The Village accepts credit/debit card payments in the office Monday-Friday from 8:00 am to 4:30 pm.